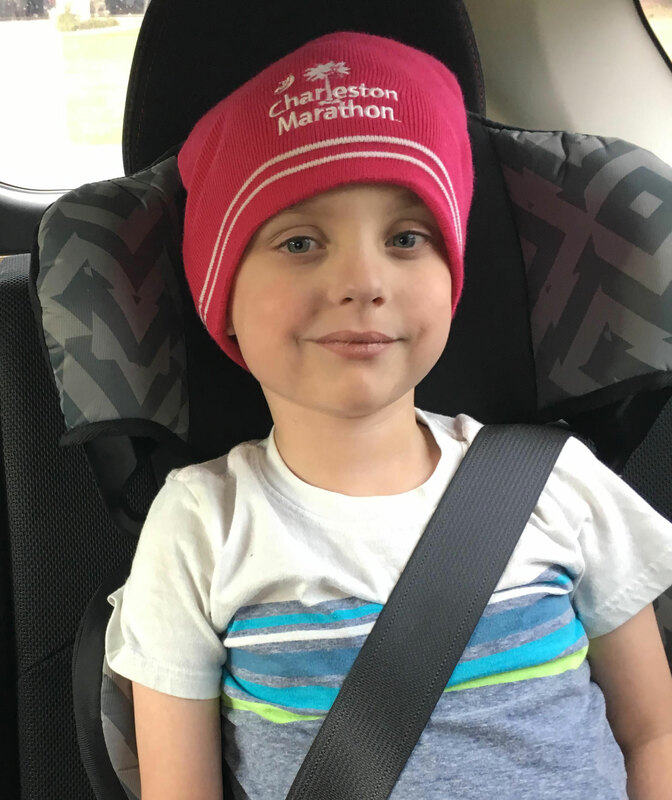 Join Cole and the rest of Team Little Mac on Saturday May 11th, 2019 at 10am at the Wanamaker Park in North Charleston for the Great Strides Walk benefiting the Cystic Fibrosis Foundation. Join us at Founders Hall on Monday May 20th, 2019 for the fourth annual Wine & Dine for CF, featuring a 6 course dinner from some of the top chefs in Charleston and a silent auction. Cole was born a Micro Preemie (25w4d @ 1lb 12oz) on January 10th, 2013. Three weeks after Cole was born his newborn screen came back positive for Cystic Fibrosis. Help us raise money for the Cystic Fibrosis Foundation and look as cool as Cole! 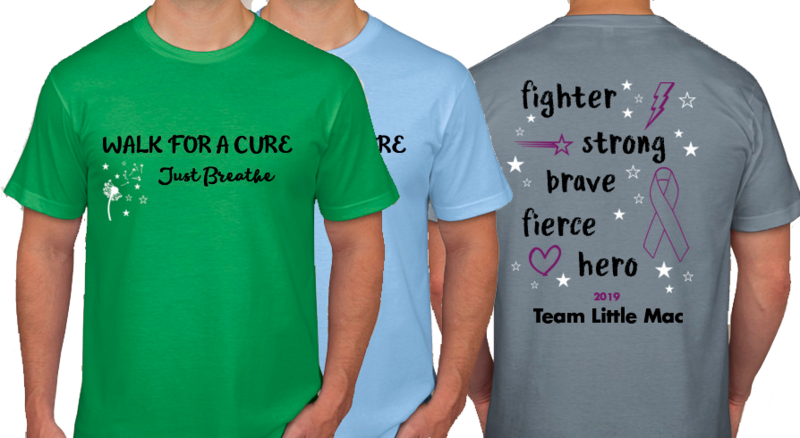 Cystic fibrosis is a life-threatening, genetic disease that causes persistent lung infections and progressively limits the ability to breathe. People with Cystic Fibrosis take a combination of treatments including airway clearance, inhaled medicines and pancreatic enzymes on a daily basis. 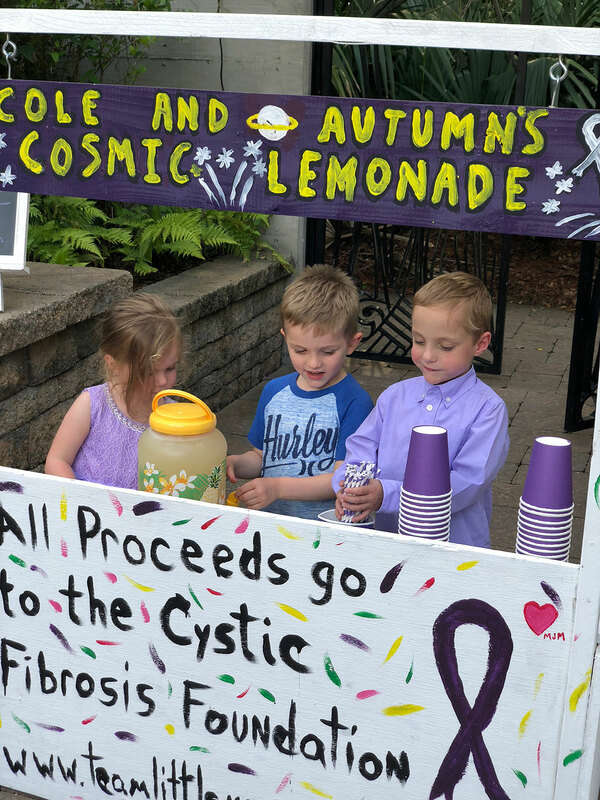 With your help, the CF Foundation is devoting their time and energy to develop new therapies to help people with Cystic Fibrosis live a longer life.